The recipe I have found on the Internet, thanks and melons I often cooked: delicious, velvety, sweet, rich and flavorful. It doesn’t matter what kind of melon you prefer. The flesh of melon is a source of natural sugars necessary for our body. It can satisfy our need for sugar without harming our health. 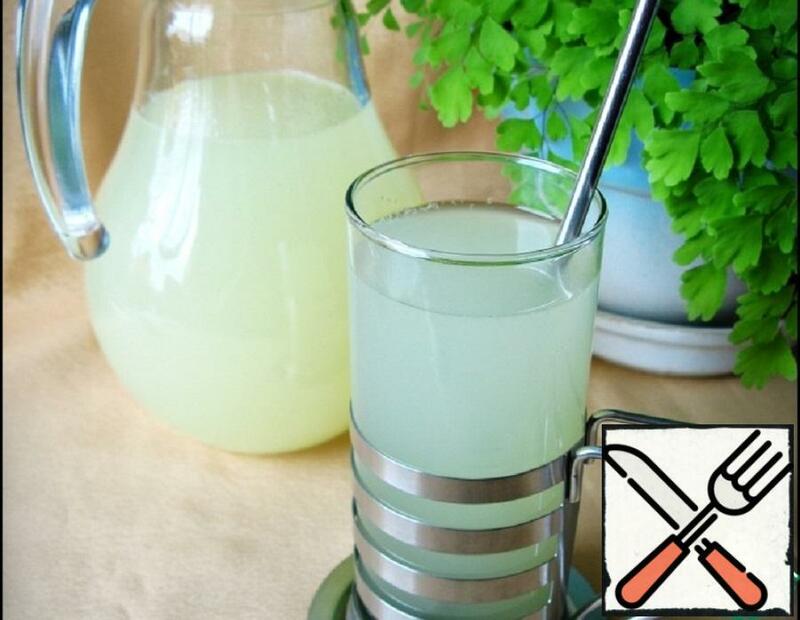 This lemonade I cook very often. It takes only 5 minutes and a minimum of ingredients. Lemonade is very tasty and refreshing. 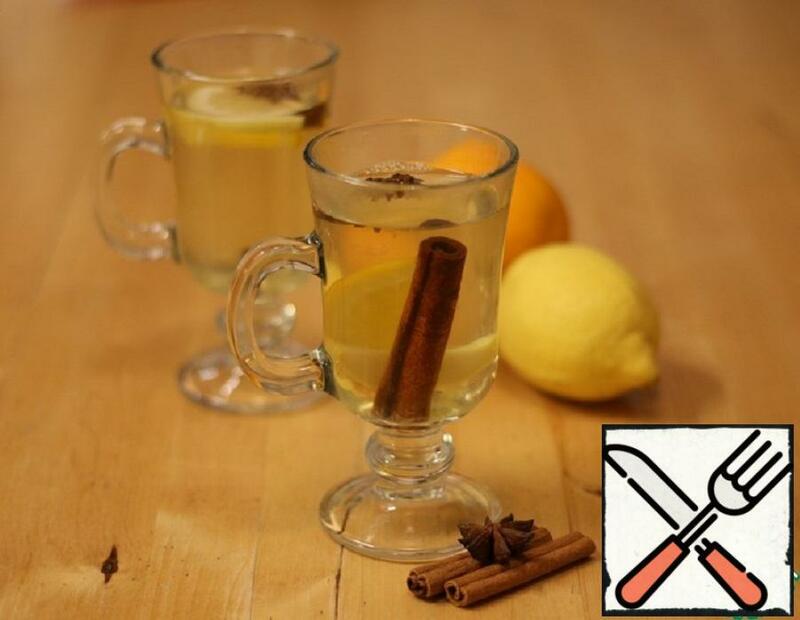 This amazing drink is good with friends and family at any time of the year, but especially in summer. 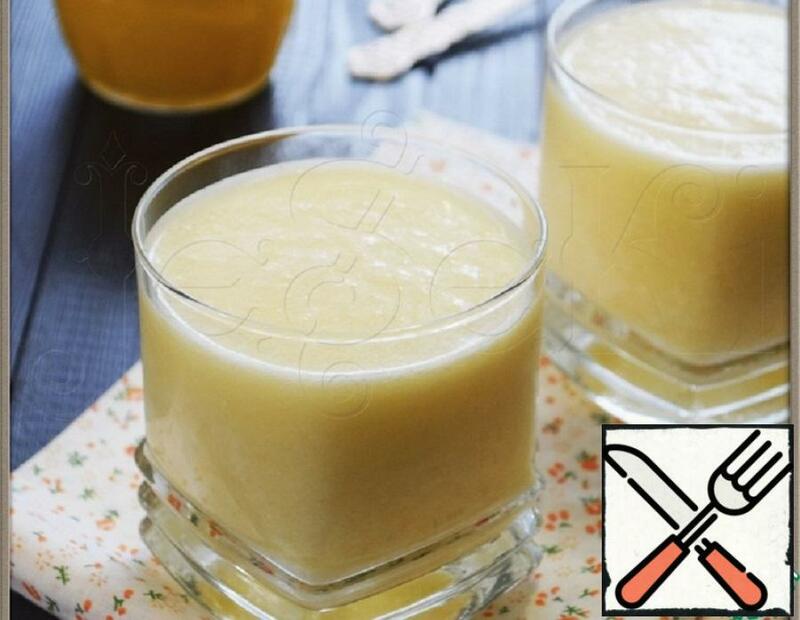 I love this simple and quick to prepare drink. Reminds me of my distant, happy childhood. Great treat for children and adults. 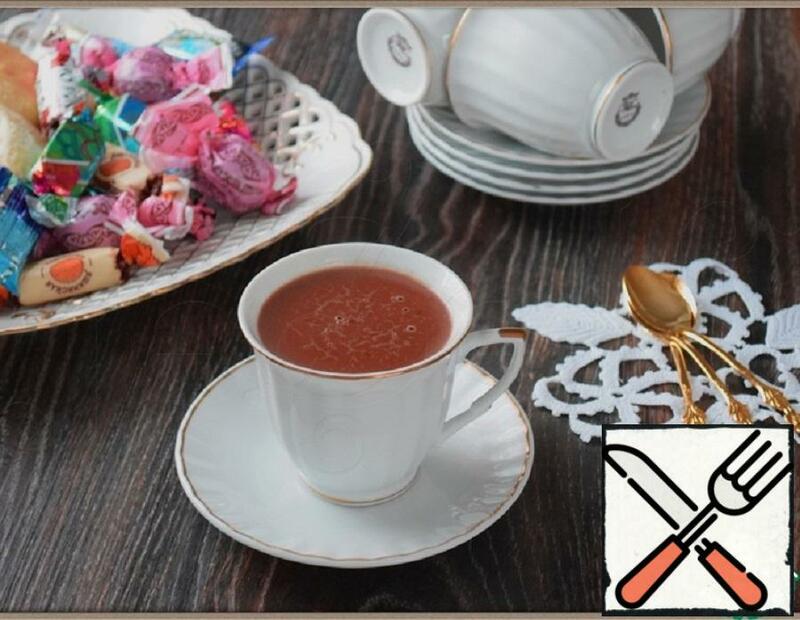 Delicate and very tasty drink-dessert. It is impossible to come off as warm or chilled. A refreshing and enjoyable drink! On the website there are several options like lemonade, but I think that my extra is not – he’s the easiest of them. “When life gives you a lemon, don’t complain — make lemonade out of it!”- said the American philosopher and journalist Napoleon hill. And, if in addition to lemon got a big bunch of sorrel? Is it sour? Nothing like that! 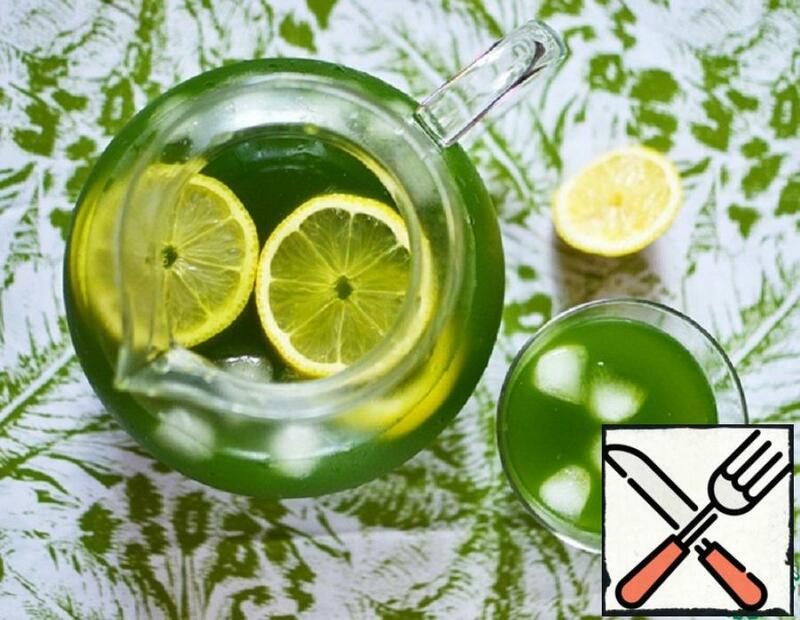 Let’s make an unconventional emerald lemonade. 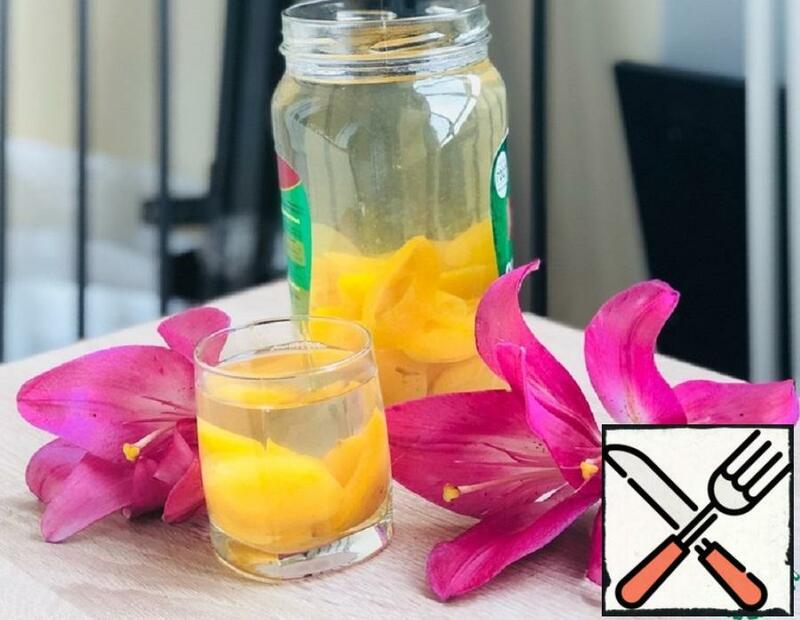 Offer a compote of ordinary apricot with unusual combination. A wonderful summer fruit, which we will soon miss. Fragrant and beautiful! I make smoothies in the evening with yogurt, juice or water. Fruits, herbs, vegetables change every time. 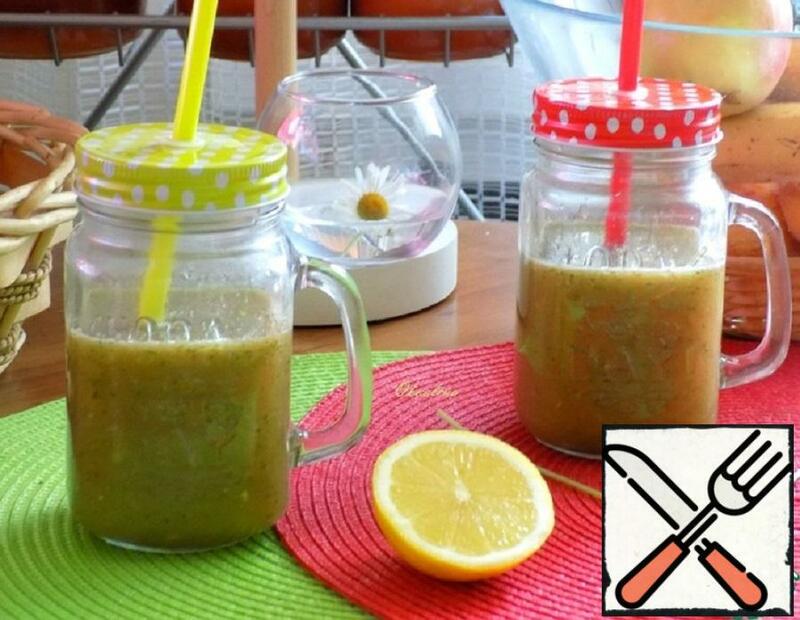 Try this delicious and thick smoothie. The fruit can be used fresh or frozen. I add bananas to fruit smoothies every time. 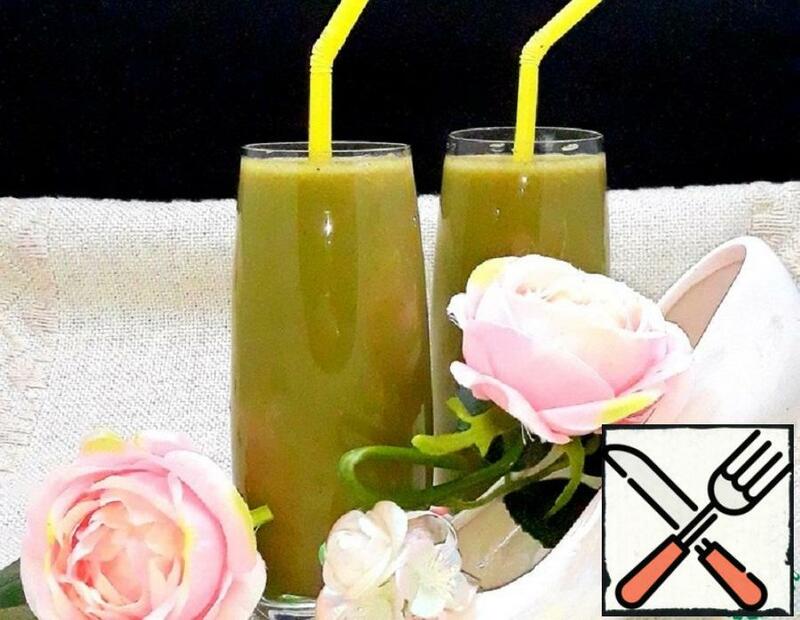 They give smoothies satiety, and Basil-a kind of flavor. 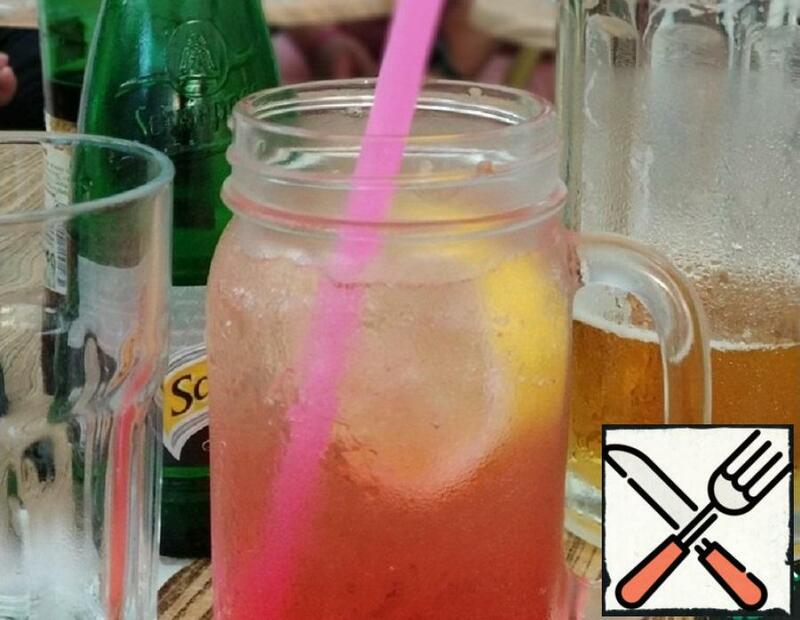 In the summer in the course of all kinds of soft drinks. 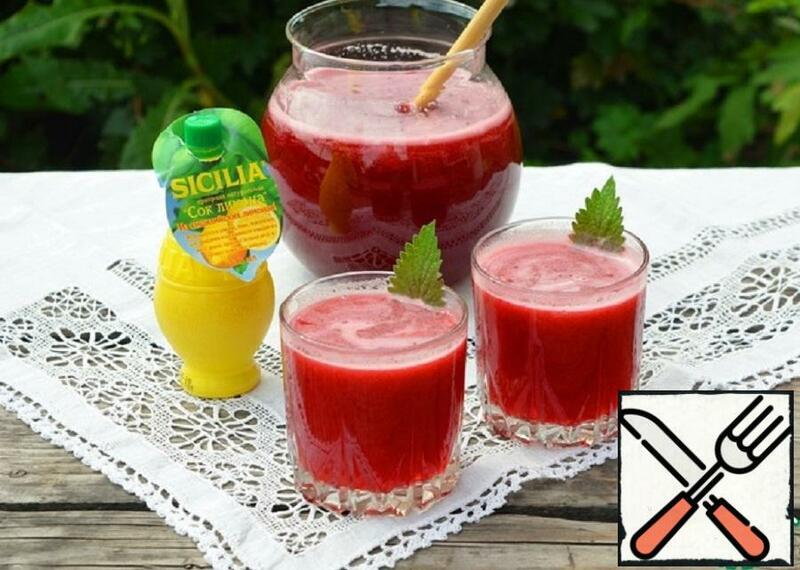 Cool berry juice in the summer time perfectly quench your thirst and charge you with vitamins. Only here to prepare the juice in the traditional way are not all Housewives, bustling this. Try my Express way. The maximum time spent on cooking-10 minutes! Banana, Apple, celery and cilantro smoothie with cinnamon, honey and lemon juice. This smoothie is very good for the heart. It should be diluted with water to your taste. Can be smaller and it will be thick, but you can more and to drink it through a straw.